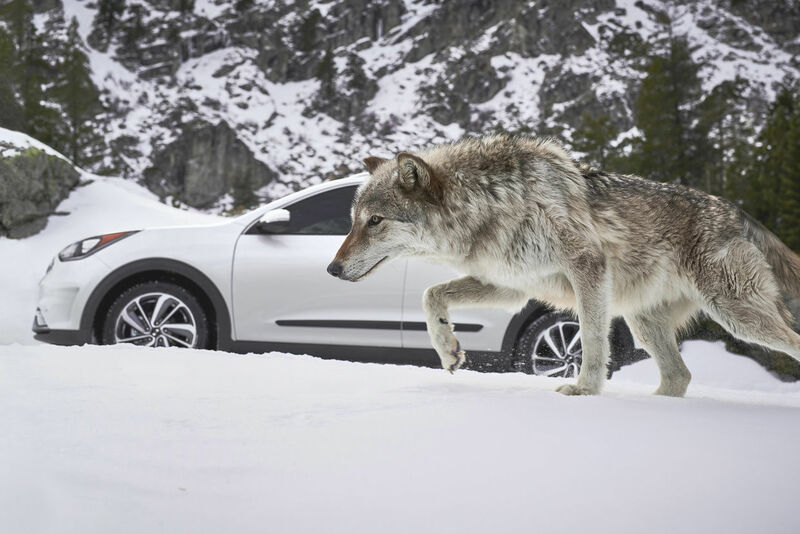 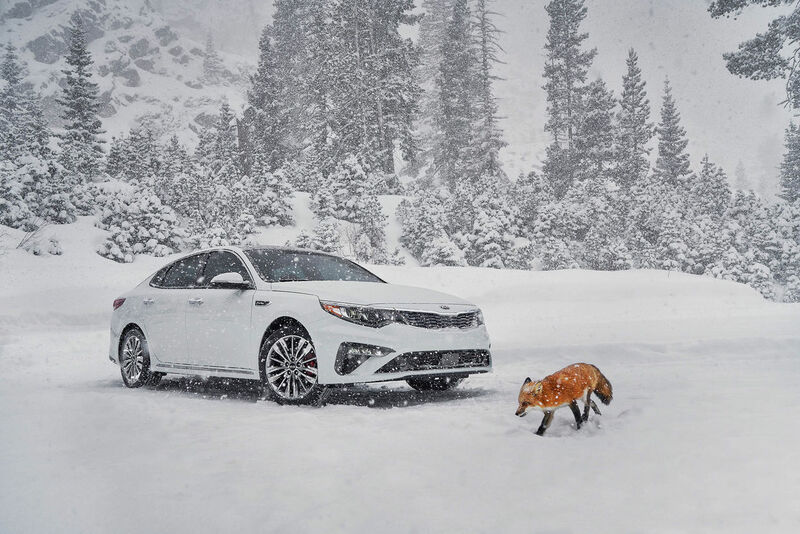 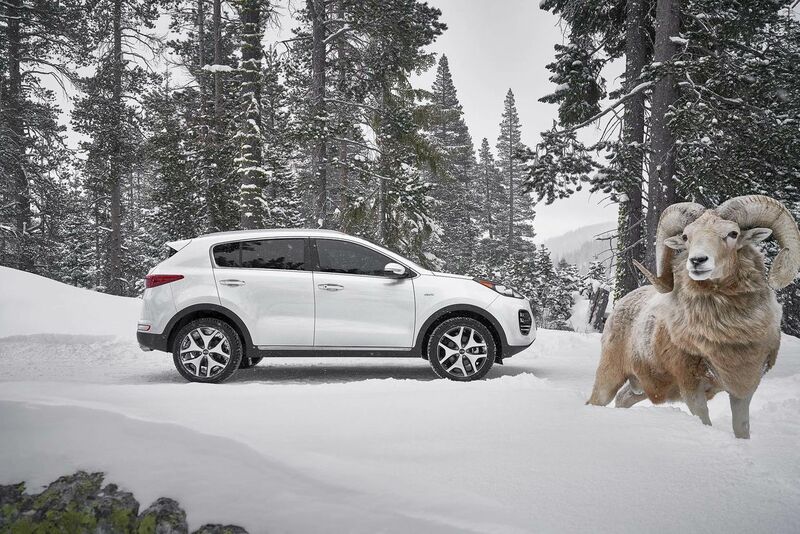 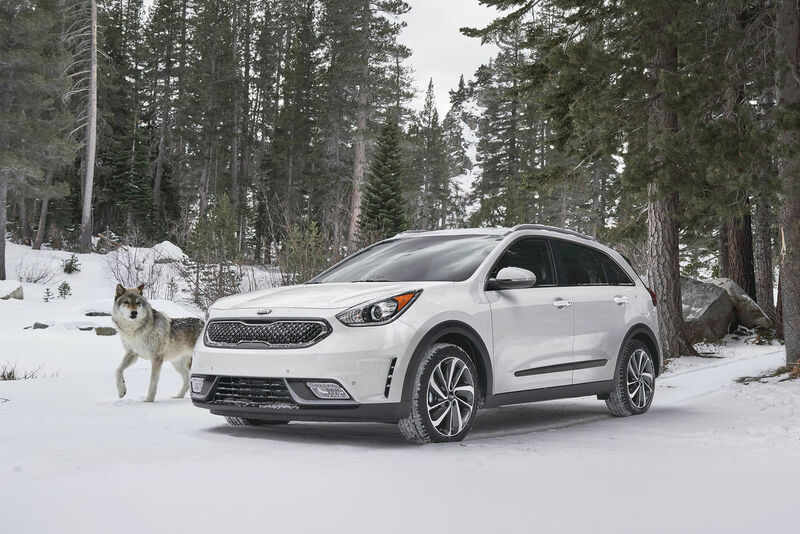 Transportation photographer JEFF LUDES and his team spent several days in the mountains of the Californian Sierra Nevada, where they realized an unusual social media campaign for South Korean carmaker KIA. 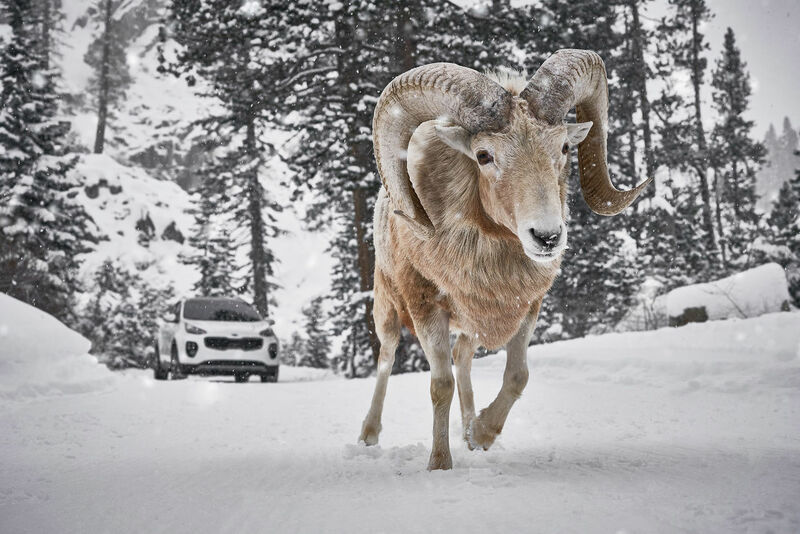 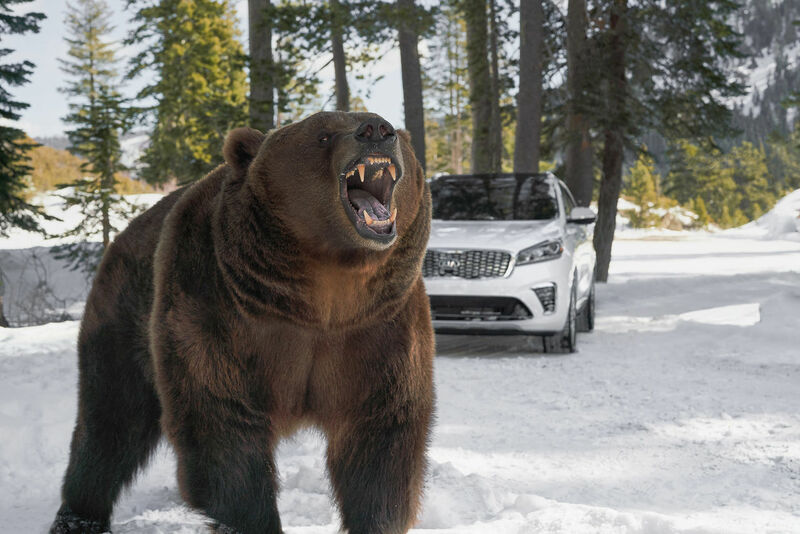 Instead of a hamster, KIA used larger animals this time... "The amazing concept paired each vehicle with a "spirit animal" that best suited its character and abilities. 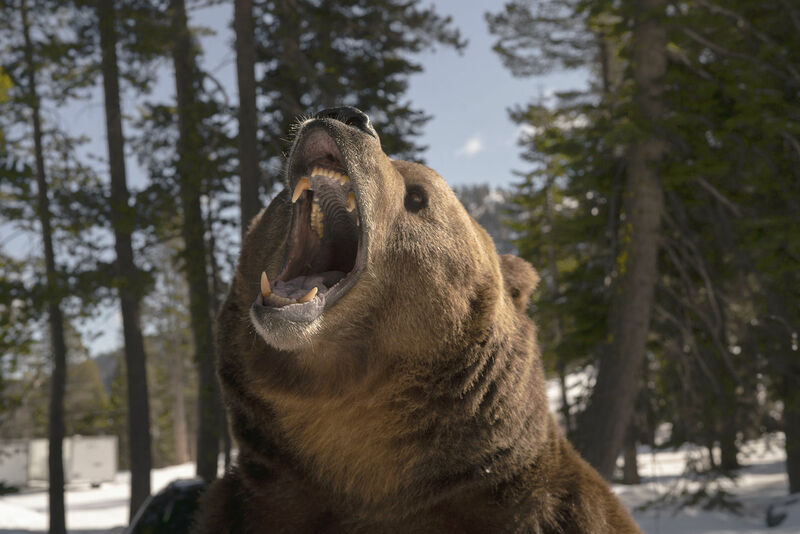 Professional handlers brought in the trained animals, giving Jeff the freedom to get really close and capture some unique images. 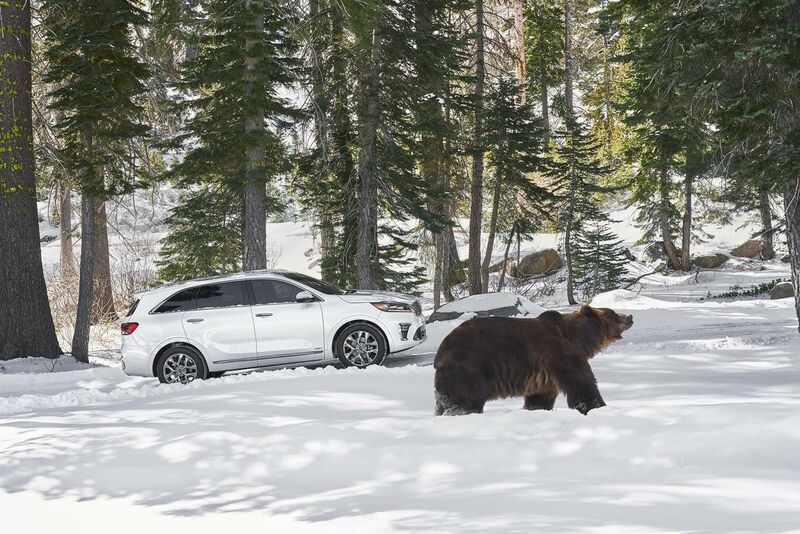 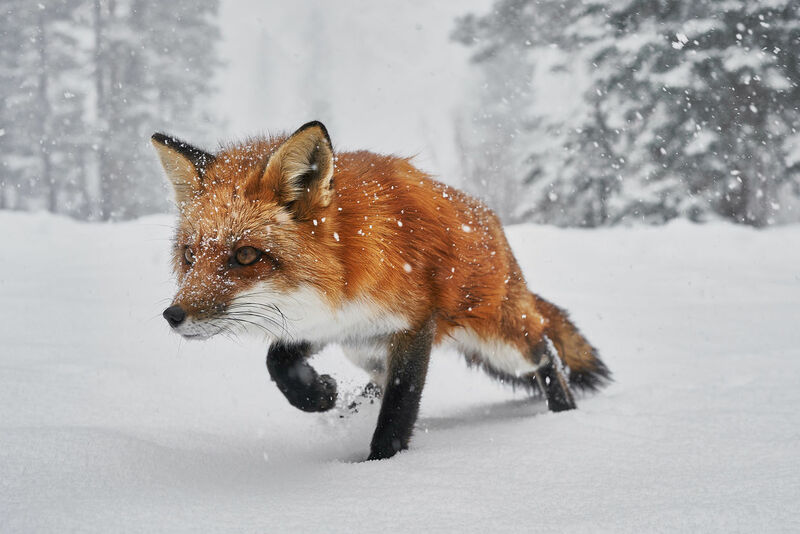 The best part was seeing the animals enjoy themselves in the snow, something they don't get much of in Southern California."